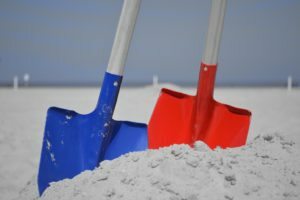 In simple cases, usually shorter marriages with no kids and little shared property to divide, the divorce process is often relatively straightforward. But the more you have to deal with, the more complicated things become. 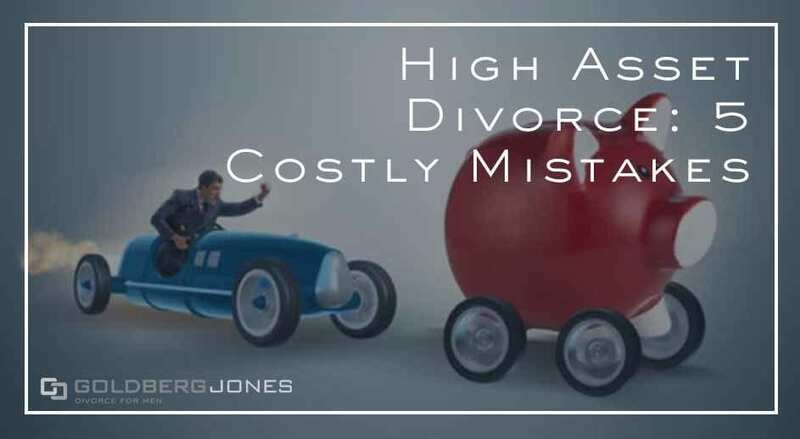 Every divorce has a lot at stake, but high asset divorce presents its own unique problems. Any divorce has a substantial impact on your financial future. Your economic well-being hangs in the balance. Depending on the choices you make, you can start your new life in a financial hole or on sound footing. When dealing with multiple properties and a complex marital estate, the risks increase. So do the chances of making mistakes. From a legal perspective, there’s no difference between divorces. Whether you have millions in the bank or you have a negative balance. The laws don’t separate one from the other. But the more you have to keep straight, the more potential there is to trip up and make a costly error. With that in mind, here are five common mistakes people make in high asset divorce. By the time you’re in the thick of it, you probably want to get your divorce done with as fast as possible. It’s a heated, emotional time. Unfortunately, this too often leads people to rush to settle. You may consent to anything just to get it over, which can have a negative impact on your settlement. People often give up assets they don’t have to in a mad dash to wrap things up. What looks like a good deal at first may not hold up on closer inspection. Don’t get impatient or reckless. This can lead you to leave assets on the table or agree to unfavorable terms in high asset divorce. Related Reading: How Complicated Can Divorce Become? 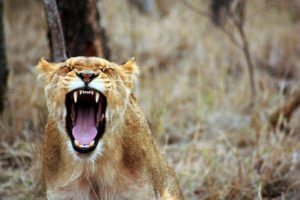 Hurt feelings, anger, and bitterness often come up when you end a marriage. You may want to lash out and punish your spouse. Many people try to use their divorce this way. These feelings are often natural and understandable, but they don’t usually make for a good divorce strategy. While it may be cathartic, a scorched-earth, conflict-heavy approach costs a lot of money. Fighting about every last detail takes time. And again, anger can lead to making rash decisions that come back to bite you in the end. You can cost yourself a lot of time, money, and unnecessary headaches. This is true in all splits, but especially in high asset divorce when there’s more to fight about. You must disclose all assets during the divorce process. That’s the law. But just because it’s the law, doesn’t mean people always abide. Especially in contentious breakups, people try just about everything to keep from sharing with their ex. Often this includes trying to hide assets. People transfer money or property to relatives or other outsiders or attempt to conceal them in a variety of devious ways. It’s tempting, especially in high asset divorce cases. Unless you’re smarter than the average bear, it’s best to avoid such dubious tactics. Most likely, you’ll be found out. You may think you’re clever, but judges and experienced divorce lawyers have seen it all before. They’ll probably discover your deception and then you face serious consequences. There’s so much to consider as you end a marriage. It’s easy for things to fall through the cracks or pass unnoticed. One thing people often overlook until it’s too late is the tax burden in high asset divorce. Not only does your filing status change, you also have to deal with other issues. 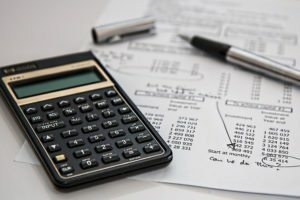 If the property you receive in the settlement is subject to capital gains, you may be on the hook for a big tax liability in the near future. Things like a principal residence and withdrawals from a retirement account are subject to different tax regulations. There’s also spousal support to consider. This comes with unique tax laws, laws that actually change at the end of 2018. It’s important to educate yourself in this regard. The more complex the divorce, the more complicated the case. 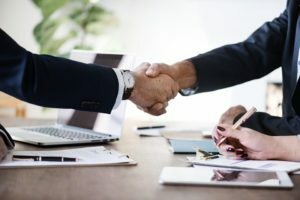 It’s usually in your best interest to hire an attorney, and that’s especially true in high asset divorce. But many people hire the wrong lawyer. You may want the meanest, toughest representation you can find. In some cases, that’s the perfect fit, but not always. Consider the specific needs of your case rather than hiring someone spoiling for a legal fistfight. Find a professional with experience in your type of case. Do you have a number of properties or a business to protect? Look at what you have, consider what you want and need out of a settlement, and find a divorce attorney who understands those elements. Hire someone you can work with. 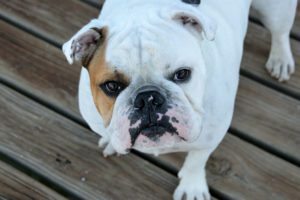 That will likely prove more practical and effective than simply hiring a bulldog. Divorce leaves a lasting impression on your finances. What happens now can impact your status for years. The more you have to divide, the more complicated things become. Though there’s no legal difference, a high asset divorce comes with many potential hazards. These are just a few. If you have a lot to protect, it probably benefits you to retain an experienced divorce lawyer.